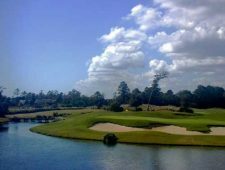 As one of the “fantastic four” courses at Barefoot Resort the Fazio Course, named for it’s well know designer Tom Fazio, does not disappoint. 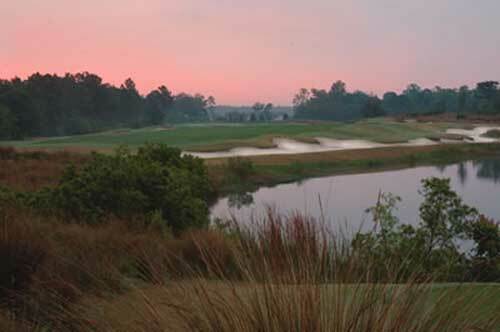 Just like its sister courses at Barefoot Resort, the Fazio Course has an impressive resume which includes being ranked in 2012 as one of the “Top 15 Best You Can Play in SC” by Golfweek. 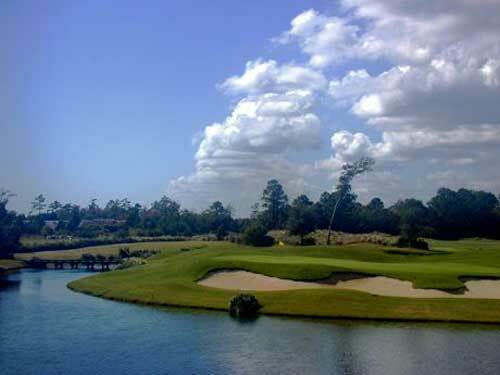 The Fazio Course is a 6,834 yard, par 71, stunner that keeps with other Fazio-designed courses as it masterfully combines natural and man-made elevation changes with lots of water, live oak and pine trees, sand, and environmentally protected areas. The fairways at the Fazio Course are a GN-1 hybrid turf, which evolve into Tifsport Bermuda grass on the approaches and Champion Ultra Dwarf greens. 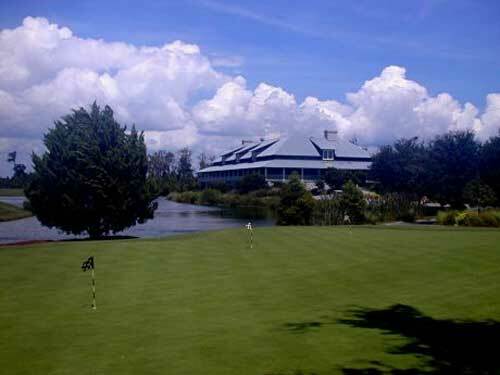 Oh, and by the way, don’t expect a stop in the clubhouse for a cold one as you round the front nine. 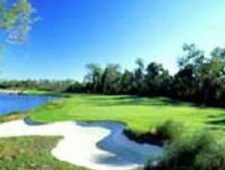 Because the course does not return to the clubhouse after nine holes, it may sound like it is a European style links course; but make no mistake, the Fazio Course is a traditional Lowcountry golf course. 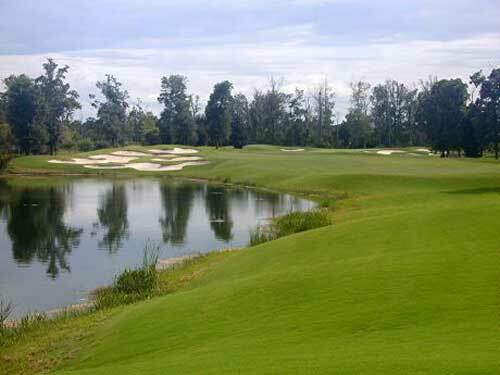 Like the other Barefoot courses, the Fazio Course is on the expensive side with fees being the highest during Spring. However, you can save some money by playing during the off-peak times of the winter and summer months. 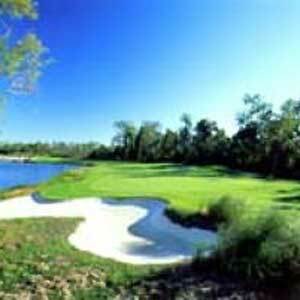 Multi-round discounts are also available when combined with the other three Barefoot Resort courses. Greens fees are also cheaper if you play on Monday, Tuesday, or Wednesday. 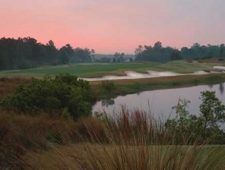 If you’re looking to play one of the best courses that Myrtle Beach has to offer, Myrtle Beach Golf Directors a call today at 843-249-5800 and we will get you set up at this beautiful and challenging golf course.